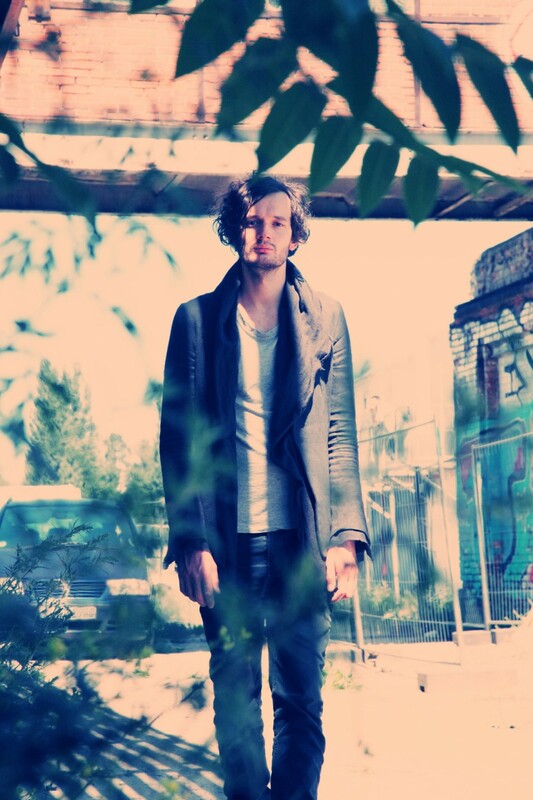 ANNOUNCE MAY DATES IN THE US & CANADA! 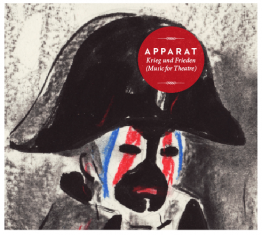 “A compelling mix of programming virtuosity, songcraft, and plaintive vocals, with spastic blips fluttering amid languid string washes, while a mechanical scrim obscures and accentuates the underlying emotions. 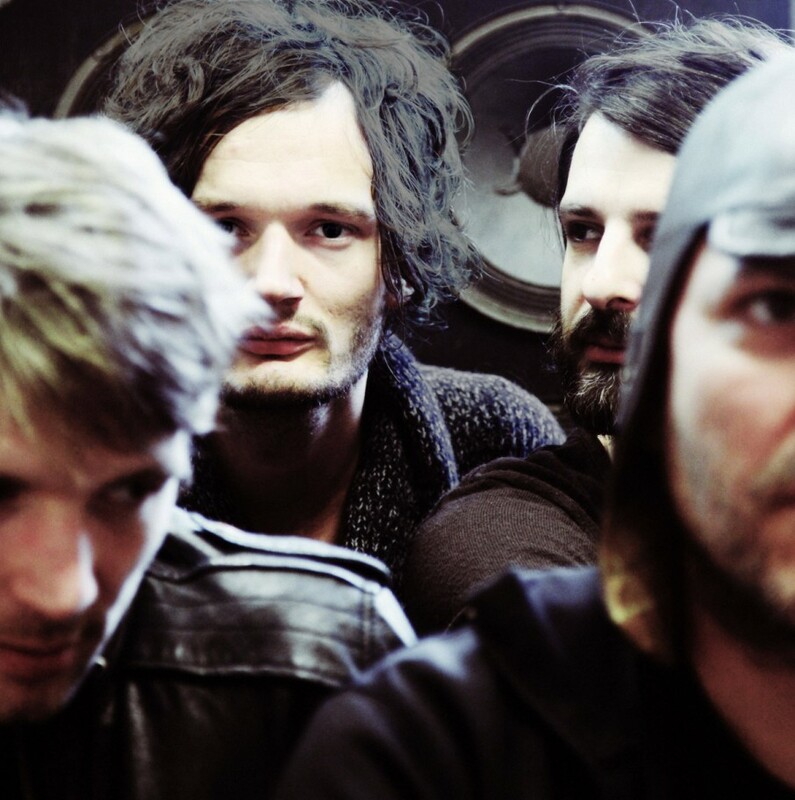 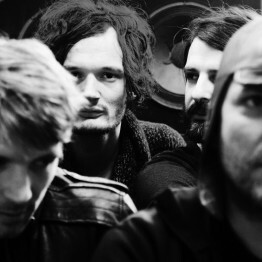 Apparat is bringing the full band back to the US and Canada this spring for festival and show dates in May, including Washington’s famed Sasquatch festival over Memorial Day weekend. 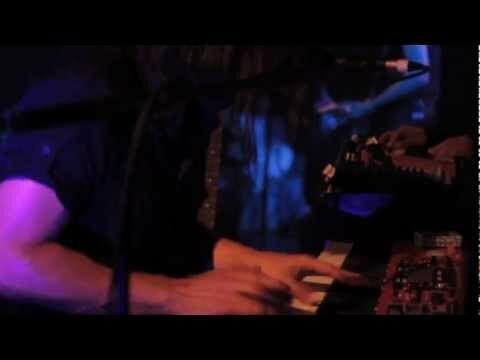 The shows are a blessing for fans that may have missed the recent sold out shows in San Francisco and Los Angeles in mid March, and those who weren’t down at SXSW in Austin, where the band played to packed houses as part of PASTE and KCRW showcases. 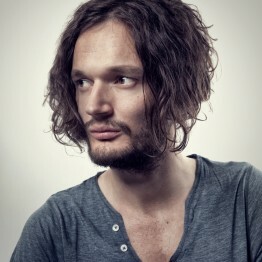 Take a look at photos from the Los Angeles show up now on LAWeekly.com. 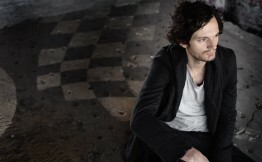 The new single “Candil De La Calle” is out now and comes packaged with a dub remix by Sascha himself, a remix by Austrian Fennesz, who has recently remixed Oneohtrix Point Never, Nine Inch Nails and The Visitor, and a “Black Water” reworking by Hamburg’s DJ Koze aka Stefan Kozalla, a Kompakt recording artist whose previous remix credits include Caribou, Battles, Matthew Dear and Bob Sinclair. 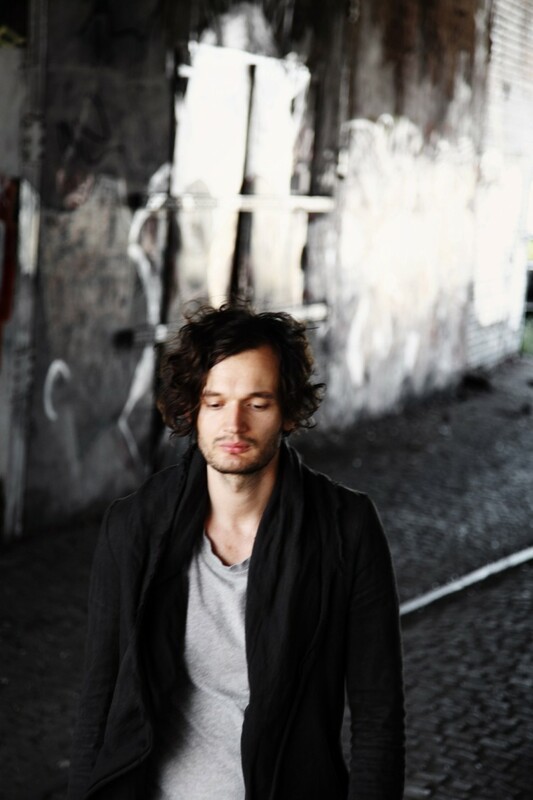 Check out Apparat performing “Candil De La Calle” as part of an MTV Live Session in Germany and listen to the Fennesz remix on SoundCloud. 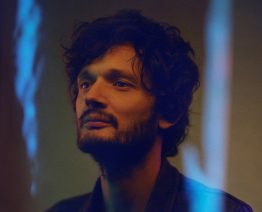 Those with any level of interest in contemporary electronic music will recognize Berlin based Sascha Ring and his alias Apparat as one of the most prominent forces within the field. 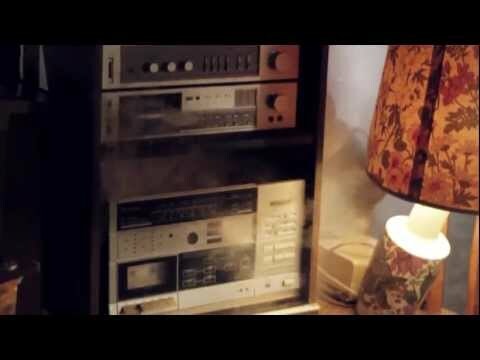 In addition to his three critically acclaimed albums, fans will also recognize Sascha’s work with Ellen Allien in which they formed the collaborative electro supergroup Moderat (half Modeselektor, half Apparat). 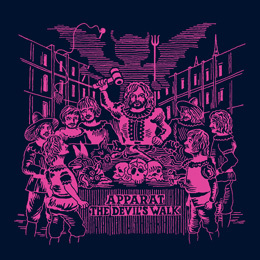 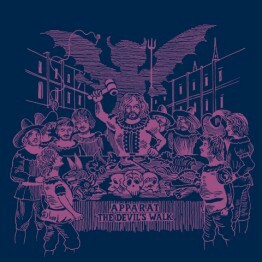 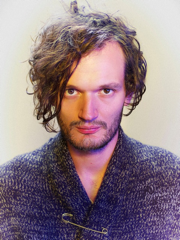 The Devil’s Walk, the fourth studio album from Apparat, was named iTunes Electronic Album Of 2011.